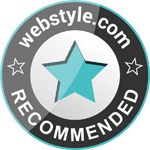 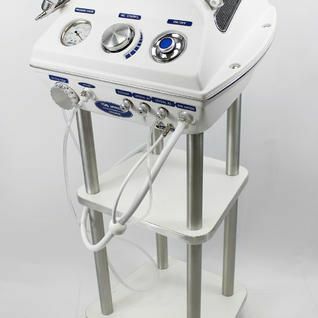 The UPeel MD600D is a top of the line Image Derm system. 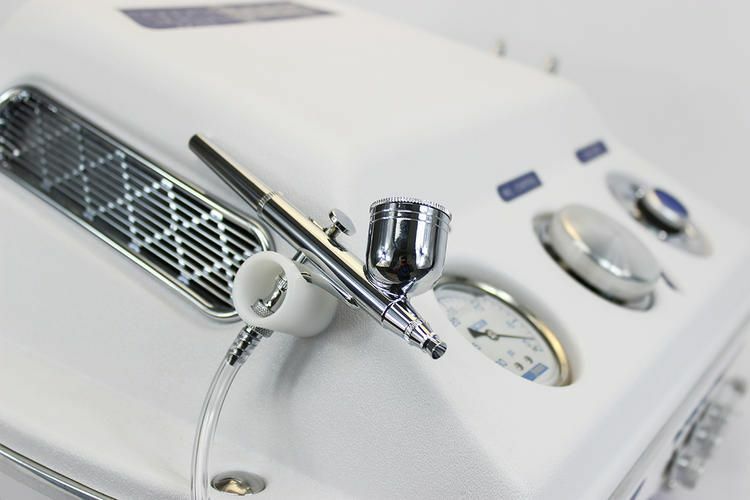 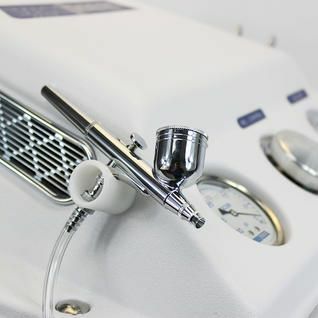 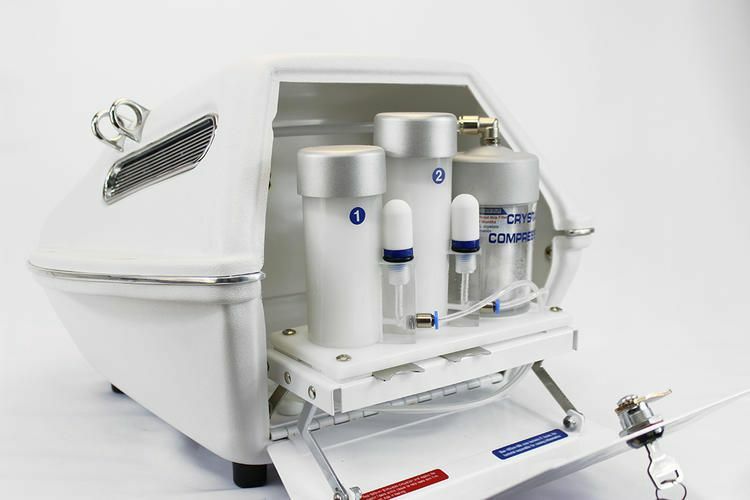 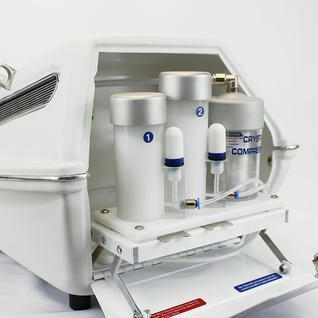 The MD600D is a Medical/Aesthetic unit that contains a larger motor, perfect for the use by physicians and high traffic med spas. 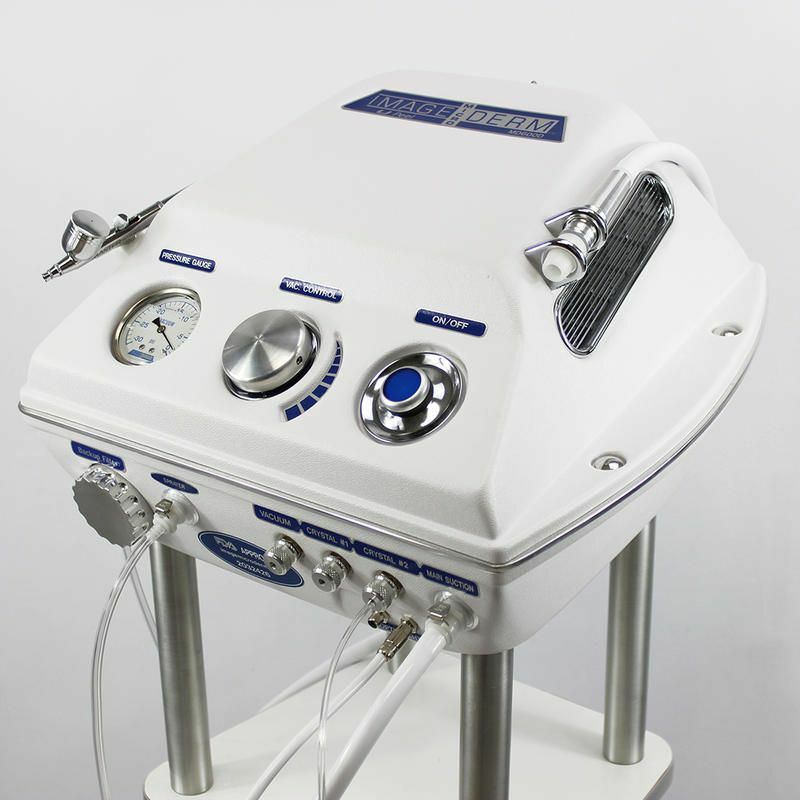 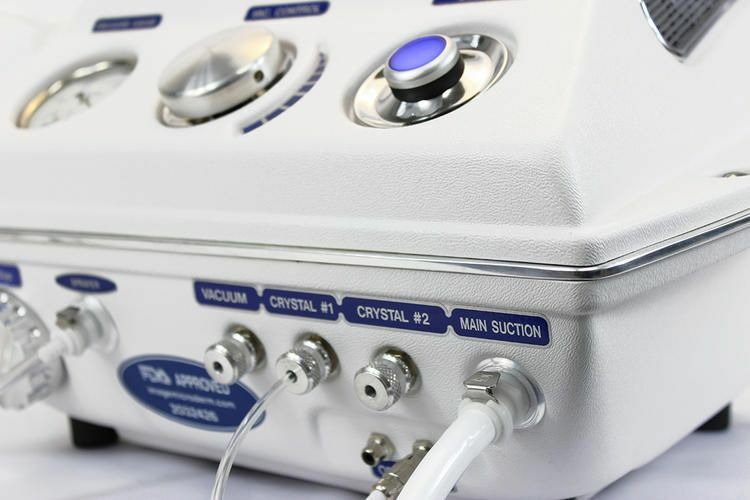 With an innovative technology, we were still able to make a machine that is light weight with all the power needed to perform medical microdermabrasion treatments. 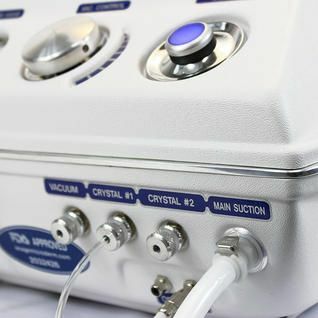 The MD600D comes equipped with TWO hide-away crystal chambers, Red LED rejuvenation light therapy, and blue antibacterial light therapy that projects at the tip of the hand piece. 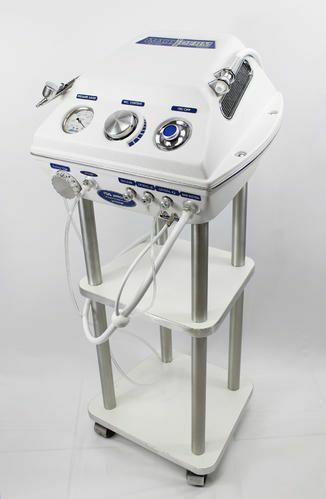 While doing the treatment the Red LED will help produce new healthy cells, and the blue light is best used on acne prone skin.